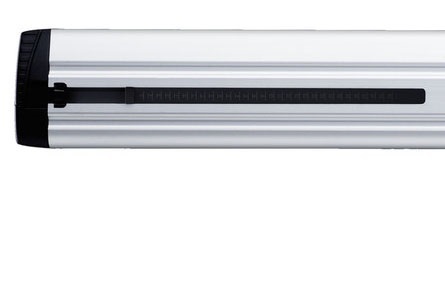 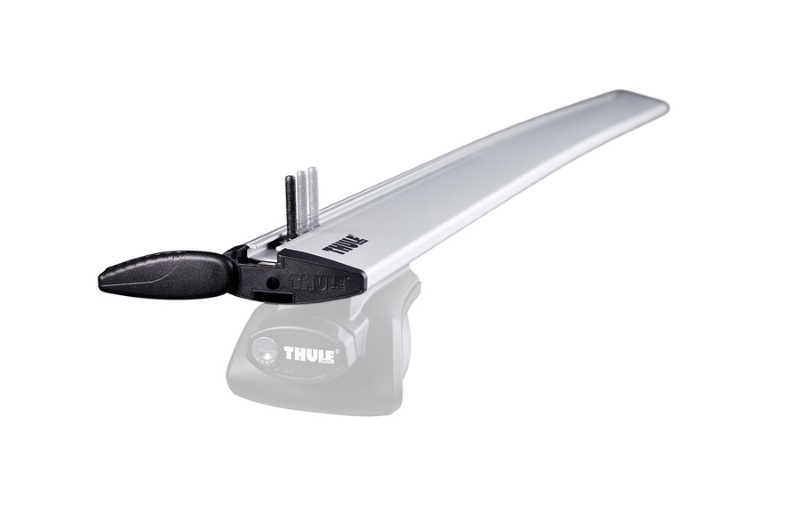 Lightweight aluminium bars with t-track mounting for fast easy mounting of carriers. 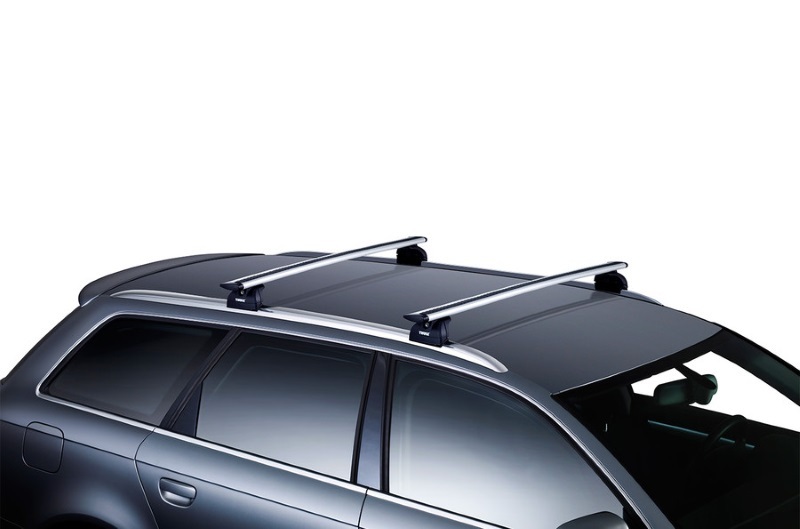 Inspired by aircraft wings, the Wing Bars are safe, stylish, aerodynamic and quiet. 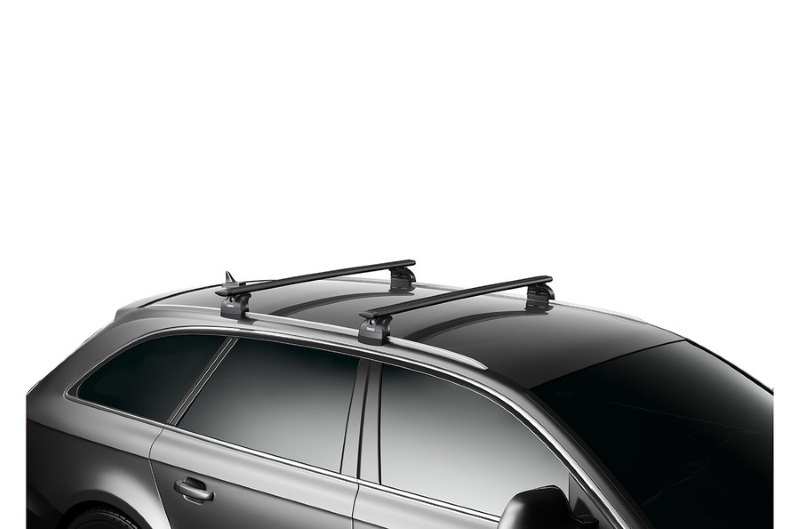 The Thule Wing Bars are smart, aerodynamic aluminium bars that reduce wind noise, air resistance and fuel consumption. Note: Thule WingBar has replaced the older ovalised "Aero Bar"
* IMPORTANT NOTE - Video may not show the current model for the Thule Wing Bars.  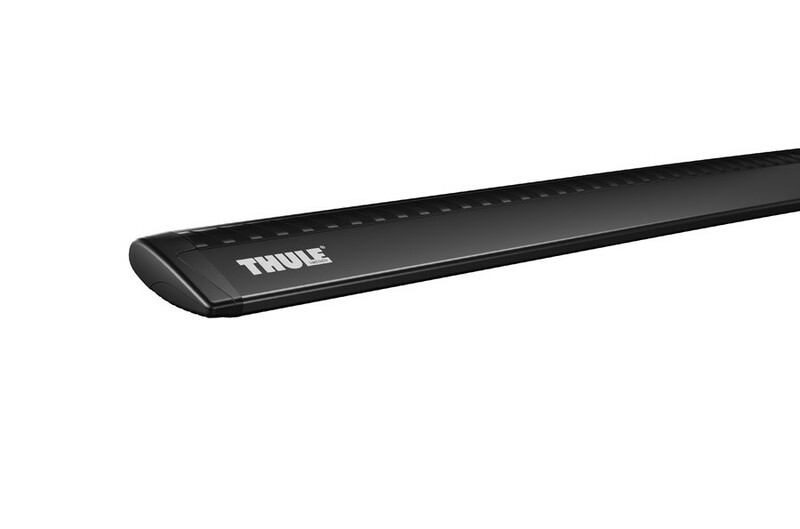 We offer a delivery service for the Thule Wing Bars throughout the UK & Ireland to home and work addresses. 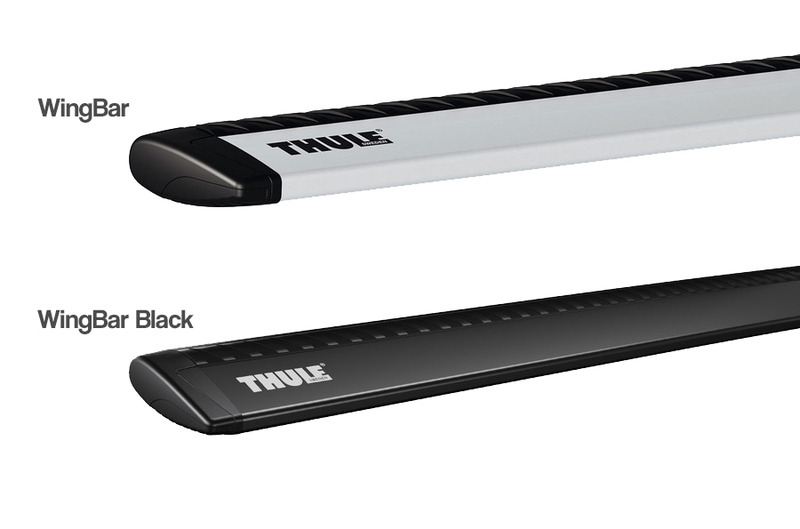 Buy a Thule Wing Bars online from our website and collect from one of our nationwide branches.